TechArt will be one of the exhibitors at the 2019 Geneva Motor Show and they have a new project to display: the GTstreet RS. The supercar has as much as 770 PS (759 hp / 566 kW) available on tap. But what Porsche 911 model are we looking at? It’s hard to say, as this is where the official information has ended, but it sounds like a modified version of the GT2 RS. We’ll find out in just a little over a week, as the German tuner will unveil it online on February 22. Besides the new supercar, TechArt has other surprises in store. One of them is the power boost for Porsche’s E-Hybrids. The Panamera Turbo S E-Hybrid comes with an increased output from 680 PS (671 hp / 501 kW) and 850 Nm (627 lb-ft) of torque to 770 PS (759 hp / 566 kW) and 980 (722 lb-ft) of torque. The model has an aftermarket exhaust as well, along with an exterior styling package and interior upgrades. 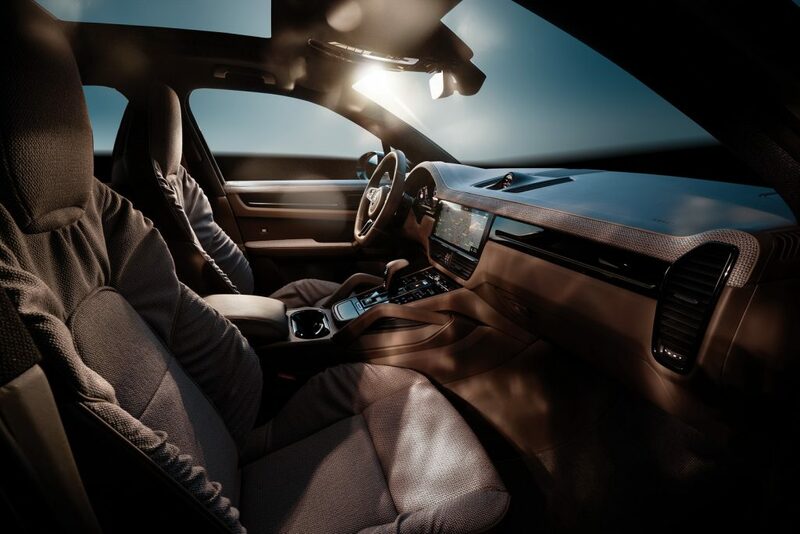 The top notch interior developed with premium furniture design brand Rolf Benz, which debuted in the Porsche Cayenne Turbo last year, will be showcased in Geneva as well. Additionally, the other versions of the flagship SUV will be on display at TechArt, boasting different personalization options and power kits. Created especially for the Macan, the Sport and Sport+ Packages by TechArt will sit under the spotlight at their stand in Geneva, together with the GTsport Package for the 911 Turbo S. The latter will be represented by a Cabriolet version of the sports car, with carbon fiber exterior add-ons and “breathtaking power”, according to the tuner.